Life in its essence is change. I find comfort in the knowledge that nothing ever stays the same. I love working alongside people who are really engaged in the process of self-exploration. The more I coach and learn, the more I believe the key to changing how we experience life is to feel freer in oneself, which comes from awareness. Awareness is change. Acceptance can also create the deepest change in how we feel and who we are being, rather than trying to make things change. We don’t need to change who we are, we need to be more true to who we are. Professionally, following a degree in Interdisciplinary Human Studies, I started my working life with the homeless and in housing advice. I felt the need to be creative and studied Interior Architecture which absorbed me, and lectured in landscape studies. I was fascinated by learning and creativity so went into arts education research and development within academia. I then returned to the voluntary sector as a project co-ordinator in arts and wellbeing. Since then, coaching has taken me back to Human studies. In this tidy little story there are plenty of gaps, false starts, departures, terminations, dead spaces, short lived passions, dead ends, frustrations and resentments. So many clients judge the ‘CV Story’ of their working life negatively, against some idea of what it should look like. There is naturally search, misdirection and discontentment as we learn and change. My therapeutic and creative approach draws from a range of theoretical models and experience including Existential, Systemic and Somatic approaches. I am an Associate Certified Coach and member of the International Coaching Federation. I trained with Animas (Diploma in Personal Transformation Coaching, Distinction). Professional development is continuous through further courses and supervision. I am also a Coaching Supervisor (Diploma in Coaching Supervision, EMMC). 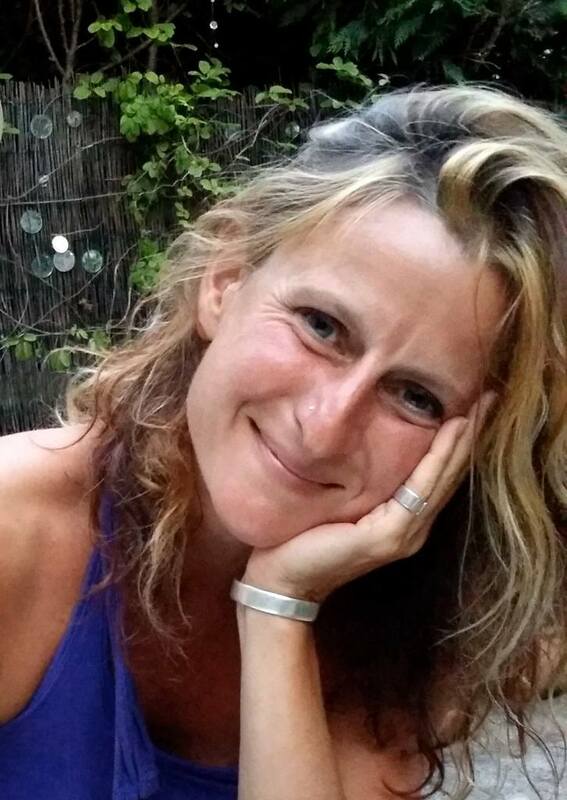 I established and run the Frome Practitioner Group for Mind and Body practitioners in 2015. I am registered with the Life Coach Directory, the Life Coaching UK Directory and Find A Therapy. Personally, the catalyst to training as a coach was my experience of several life events which led me towards deeper personal change. Redundancy, bereavement and then a problem with my back in a fairly condensed period of time. I let go of the career goal and the 40K by the time I’m 40 concept and spent time living day by day, allowing myself to be and exploring different things and re-evaluating my values. Whilst ‘sitting in’ so much uncertainty, I realised how important our capacity to adjust and embrace change is. In this space I started to acknowledge who I am and what I want in my life (it’s an on-going project). I trained as a Transformational Life Coach and found a vocation. What I’m passionate about, who I am and how I work are connected. I love being in nature and living in a quiet village with my cats suits me. I am creative and my main passion is creating spaces for living in peacefully. I am constantly exploring the balance between being and doing, accepting and pushing myself. I dance, practice Qi Gong and love writing. I’m currently learning Aikido and playing with Metal Sculpture. All these activities teach me about different ways of showing up and engaging in the world. As a coach and a person I’m deeply reflective, insightful, warm, calm, direct and challenging. I value integrity, authenticity, kindness and connectedness. I’m beginning to feel that learning how to live life and appreciate it is our purpose. I have learnt through my own explorations of change in coaching, therapy and acknowledging childhood wounds, patterns and beliefs, to be less defensive, less reactive, to know and express what I feel, be less self-critical, manage criticism better, listen more, apologise when I need to, accept that I’m not always right and be less controlling. I am beginning to learn how to live being myself; a little bit freer every year. And that requires courage. My purpose is to help people see things differently. To feel lighter. We cannot love life without loving ourselves and living is fundamentally about love. Thinking gets in the way.